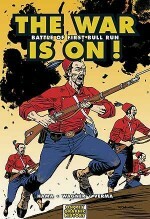 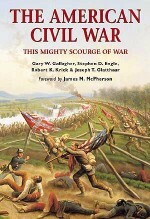 At Bull Run, two inexperienced, ill-trained and poorly led armies clashed in the opening engagement of the American Civil War. 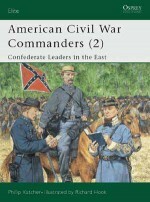 Culminating in a stalwart defensive fight by Thomas 'Stonewall' Jackson's Virginia Brigade, this is the story of the Confederacy's first victory. 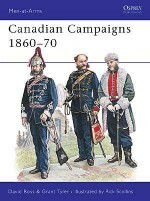 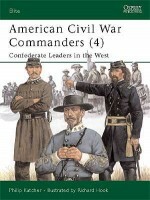 The author investigates the personalities of the principal commanders and examines the opposing armies, showing how the widely varying uniforms of different units caused mistakes of identity which affected the battle at crucial points. 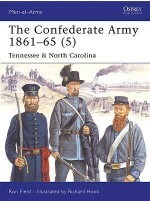 Weapons, intelligence and the almost universal inexperience of troops on both sides are all discussed, helping to explain the events of the battle itself. 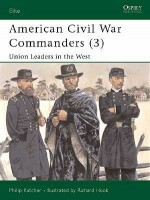 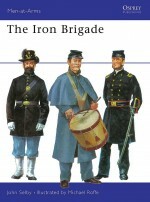 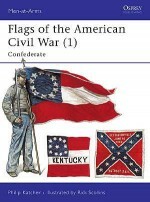 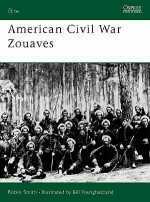 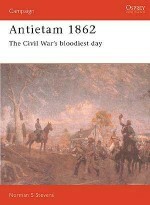 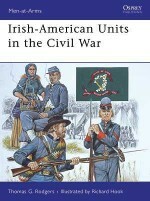 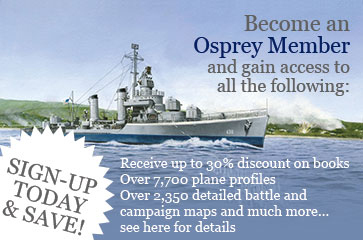 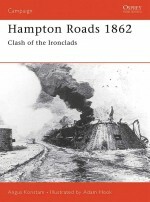 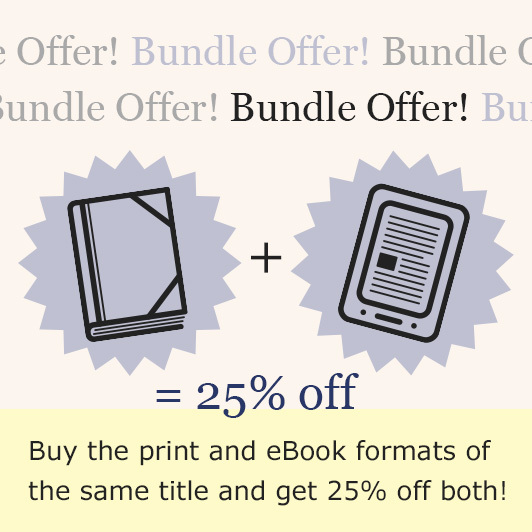 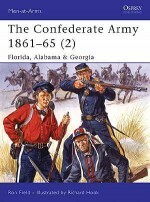 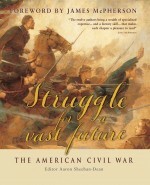 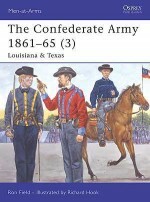 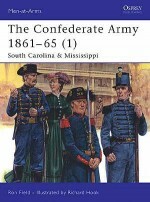 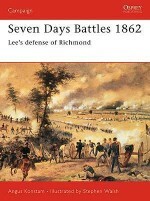 Alan Hankinson has completed two volumes for Osprey on the American Civil War. 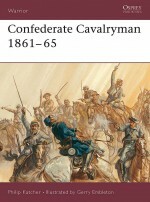 Highly respected in his field, Alan's authoritative text clearly displays his passion for, and knowledge of the subject.